Taking care of your string instrument is essential to keep it in good shape and enhance its lifespan. This involves various steps, which allow you to identify even a minor flaw in your string instrument. 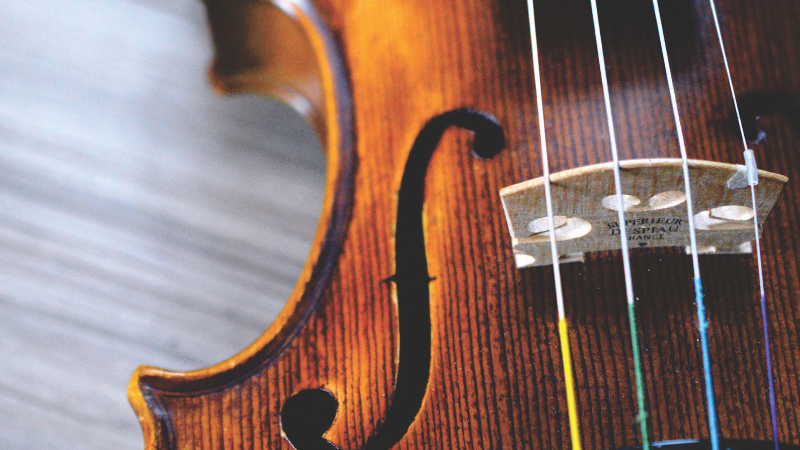 Therefore, we have compiled some of the most important factors that you should consider while maintaining your string instrument. By doing so, the string instrument will remain in immaculate condition and survive longer. Before using your string instrument, clean it properly with a dry cloth. This will help you to notice any signs of wear and tear. It is the most basic and pivotal part of any string instrument maintenance regime. Caring for your string instrument keeps you attached to it and you play it with more dedication and interest. Hence, make it a habit to clean your string instrument before or after every practice session. Apart from this, try to follow some simple rules while playing the instrument. Don’t eat or drink anything while you practice. It may sound weird but this will help a lot. Let’s suppose you are having a chocolate while playing your violin, its residue will first stick to your fingers and then to the strings or body of the violin. Sticky substances like sugar, butter, or oil will affect not only the appearance but also the playability of your instrument. Keep a dry cloth in the carry case of your violin or any other instrument, so that you don’t have to find one if you are practicing outside your home. For better shine and stunning looks, you can purchase a specific cleaning product for the instrument. However, try to use only those products, which are specifically manufactured for the type of instrument you are using. The severity of weather may also prove detrimental for the overall appearance and performance of a string instrument. Especially, avoid practicing during moist and humid conditions. You need to be extra cautious while storing your string instrument when you are not playing it for a while. Keep it in a dry and clean hard case for maximum protection against moisture. Similarly, if the weather is too cold or chilly, store it at a place where the temperature is quite reasonable and steady. On the contrary, if you keep it in cold or humid environment, chances are that you will find a noticeable difference in the quality of sound. Musical instruments with strings are largely affected by variation in temperature. The strings will start to erode quickly when placed in a humid environment for quite some time. 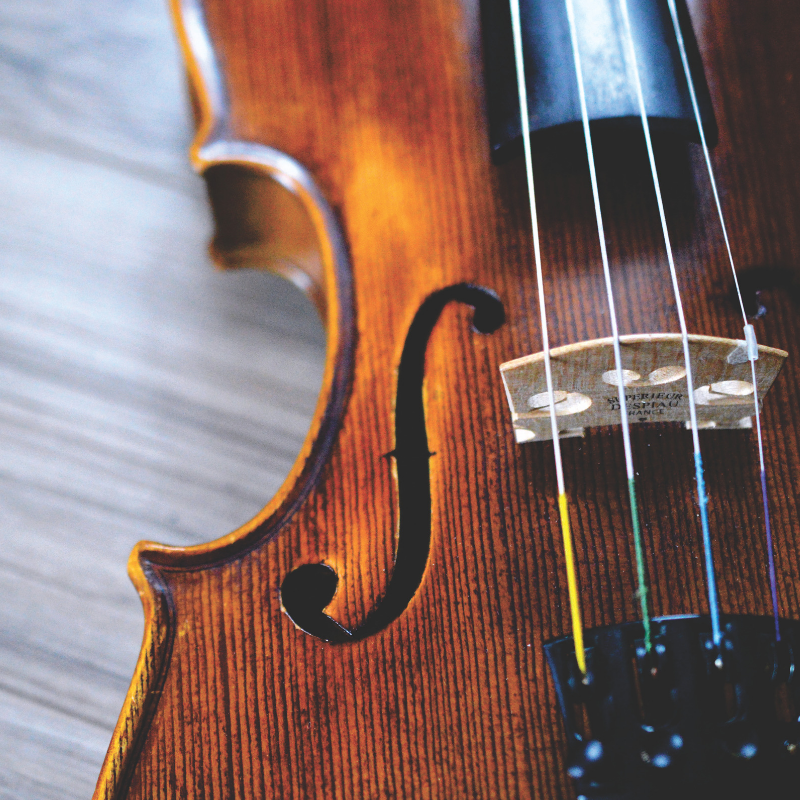 If you have a violin or other string instrument, make sure to take extra care while storing them after each practice session. If you love to practice with your favorite instrument, it shows your interest and commitment. However, excessive use requires special care and you must keep this in mind. If you play a lot and don’t bother to tune the instrument, it would change the tone, sound and overall performance. Hence, make sure to tune it after some time or whenever necessary. It is highly recommended, as once your instrument is out of tune, things become more difficult to handle. For instance, the violin is a delicate instrument and often needs to be tuned for crisp and clear sound. If you are a beginner-level player and don’t have any clue how to tune the instrument, get assistance from your music teacher. After gaining some basic knowledge, you can also tune it by using a tuning app on your Smartphone. When moving with instruments, you should be cautious enough to keep them safe and secure. Usually, we put them in the trunk or leave them on the back seat of the car. The temperature inside the car could rise dramatically when parked outside. This might damage the structural integrity of the instrument and affect its performance. Especially, string instruments get off tune easily when exposed to extreme temperatures. Pack your instrument in a hard casing and insulate it properly to give some extra protection against expansion or contraction of the strings. Musical instruments are costly and fragile. Hence, make sure you don’t leave them unattended when strangers are around. People try to pick up and handle these instruments even if they don’t know how to play. Most importantly, keep them away from children. Even if there is ample space within the instrument case, don’t fill it up with other things like books, food items, or other accessories. Small items, in particular, have a tendency to bounce around within the case, which might cause serious damage to your precious instrument. Moreover, try to avoid taking your instrument during flights. The baggage compartment of an airplane doesn’t offer a safe place for musical instruments. Apart from this, crowded conditions pose a serious threat for the instrument in case of mishandling. Therefore, if possible, leave your instrument at home. As long as you continue to follow these tips, your instrument will remain in awesome condition. If unfortunately your instrument is damaged, get it repaired immediately. Damaged or broken instruments could become useless if not repaired quickly. Never try to repair an instrument by yourself. If it needs repairs, hand it over to a trained technician. 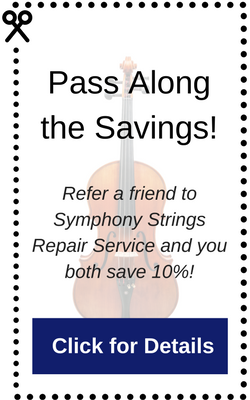 For professional cleaning, inspection, and repair you can rely on the expertise of Symphony Strings Repair Service. It is highly recommended, as our experienced technicians can identify even minor issues within an instrument and quickly fix them to avoid major problems.